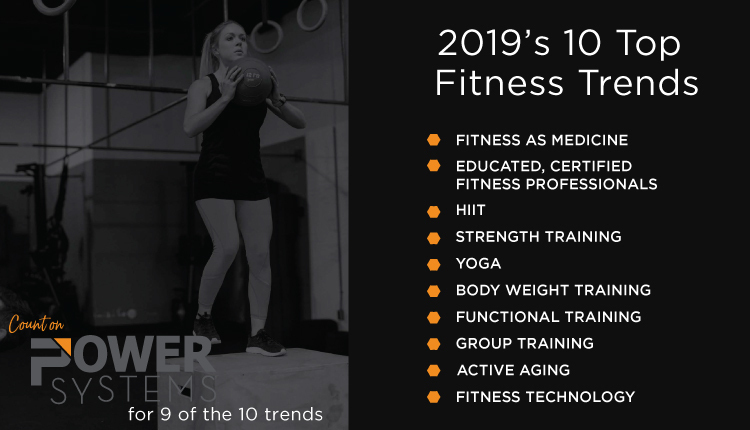 Congratulations to our Top 10, and thank you to all who applied for the award. The PFP team wishes the contestants the best of luck, and know that, for all those who do not win this year's prize, you can always apply again next year! 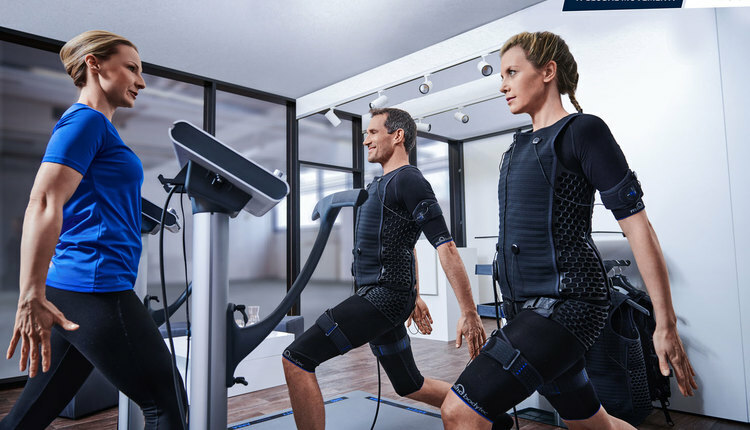 The PFP Trainer of the Year award, sponsored by Power Systems (www.power-systems.com), was enacted to give fitness professionals the ability to launch ahead in an industry ripe with serious competition. Prizes for 2009 include a trophy, a $500 Power Systems gift certificate, a free trip to IHRSA 2009 in San Francisco (register>>) and a cover and spotlight in a special issue of PFP magazine. 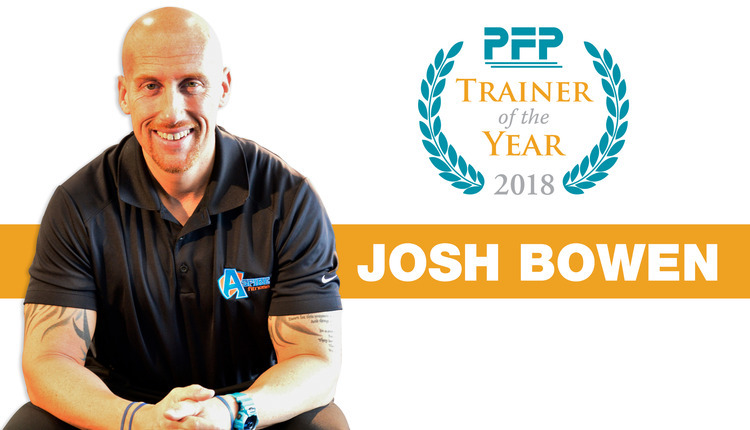 To receive the announcement of the winner of 2009 PFP Trainer of the Year and future updates (including 2010 application information), register now>>.